Excited to see the reindeer! 2. 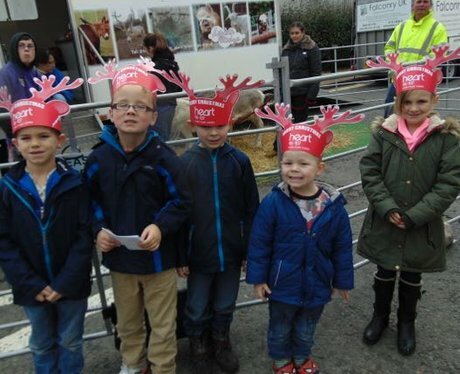 Excited to see the reindeer!